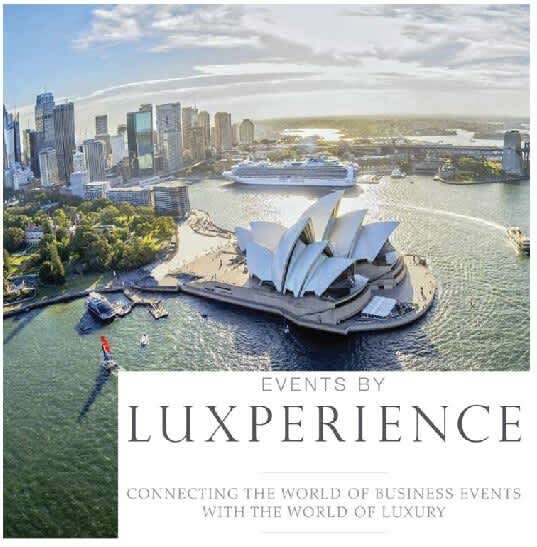 It is our pleasure to announce that Saffron Travel will attend Luxperience in Sydney 16th-19th September 2018. We will be very happy to meet you at the event. 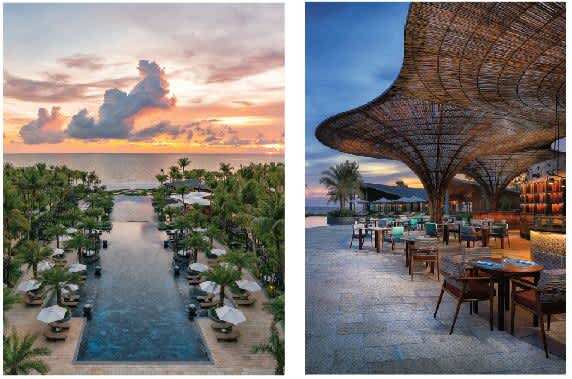 Located in a secluded bay in south central Vietnam, Anantara Quy Nhon Villas will open in late November 2018 becoming Anantara’s third luxury resort in Vietnam. 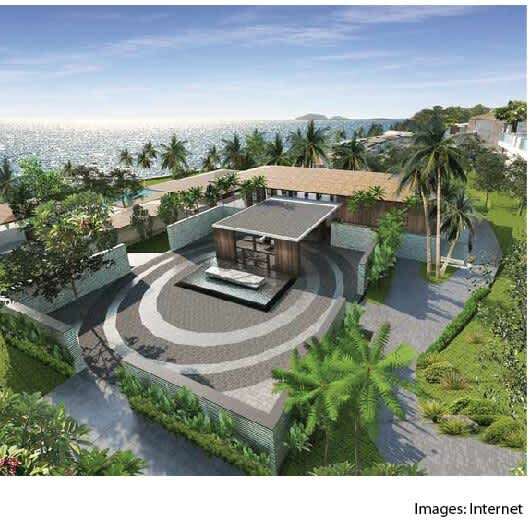 It comprises 26 one – and two-bedroom ocean-facing villas. 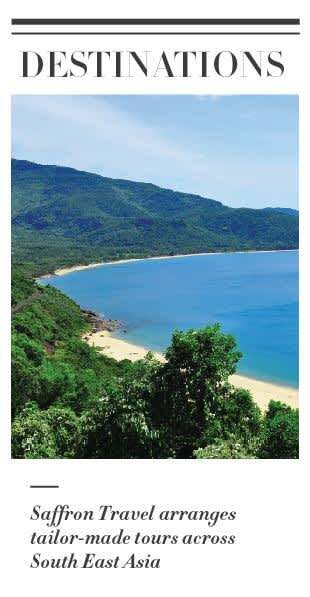 The resort is a 50-minute drive from Quy Nhon Airport, and only a 20-minute drive from downtown Quy Nhon. 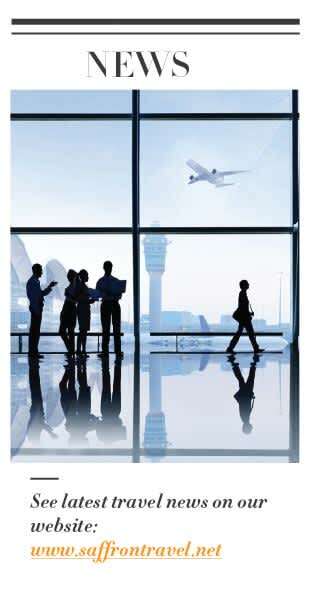 Daily flights into Phu Cat Airport are operated from Ho Chi Minh City and Hanoi. Starting in late December, visitors will be able to fly to and from Van Don Airport which is just 50 kilometers from Ha Long Bay. 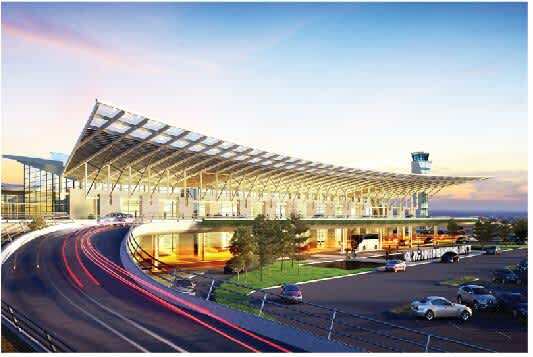 This will shorten the transfer time from the bay to the airport from around 2.5 hours to just 1 hour and 15 minutes. 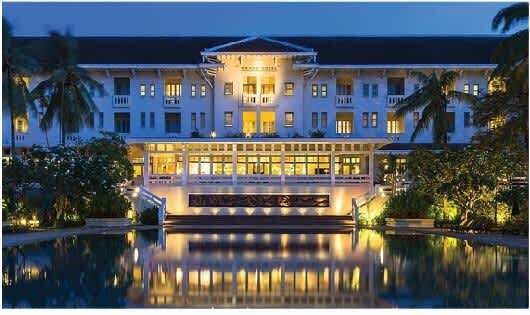 Lodgis has recently acquired 2 landmark Raffles hotels in Cambodia (the Raffles Hotel Le Royal Phnom Penh and the Raffles Grand Hotel d’Angkor Siem Reap) making it the first company to own the largest collection of luxury historic hotels in Indochina. Located near the classic colonial landmarks and the cultural heart and central business district of Yangon, The Strand Hotel is within walking distance of many of the city’s most notable attractions. 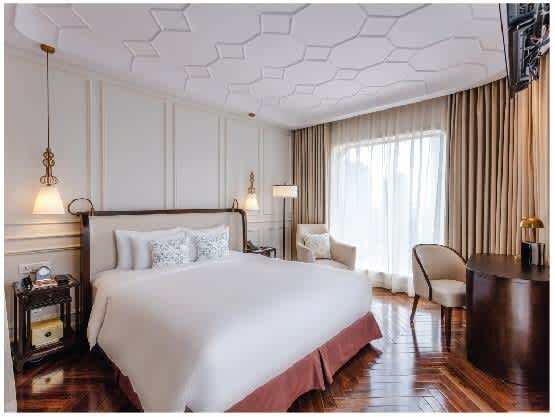 Rosewood Yangon will feature 209 spacious guestrooms, suites, one and two-bedroom apartment units. Most guestrooms have patios and balconies where guests can take in views of the majestic Yangon River, or the beautifully landscaped internal courtyards. 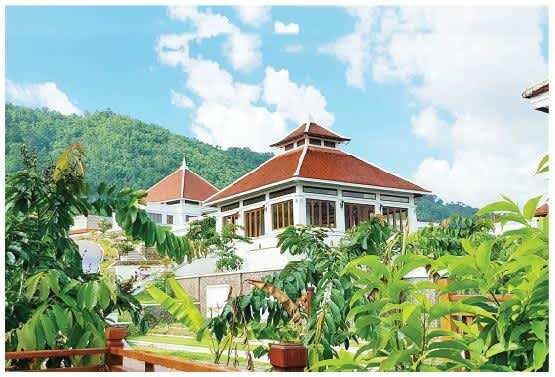 The resort has just opened 97 rustic villas featuring traditional décor with Lao carvings. 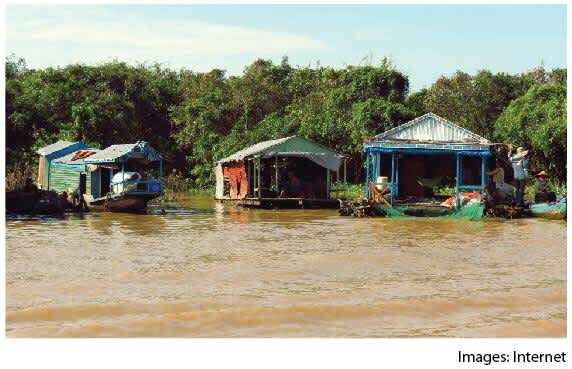 The location is in the jungle and on the bank of the Mekong River. Its all-inclusive gourmet dining and the beautiful surroundings ensure a sense of wellness close to nature. Hotel des Arts, Saigon is offering 50% off on the second room for your children with breakfast included. 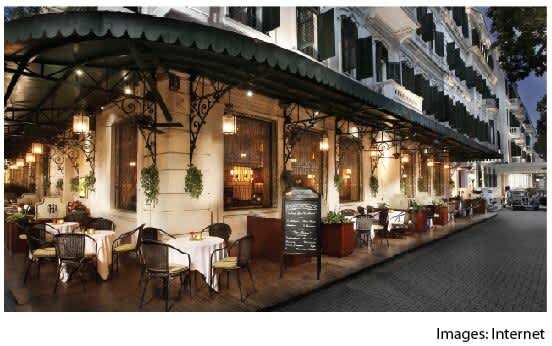 If you are traveling to Hanoi, The Sofitel Legend Metropole Hanoi has same promotion. While Hotel des Arts is an example of contemporary Vietnam style, Sofitel Legend is one of the grand old hotels in the region. The deals are perfect for any family who is planning a trip to Vietnam this summer. 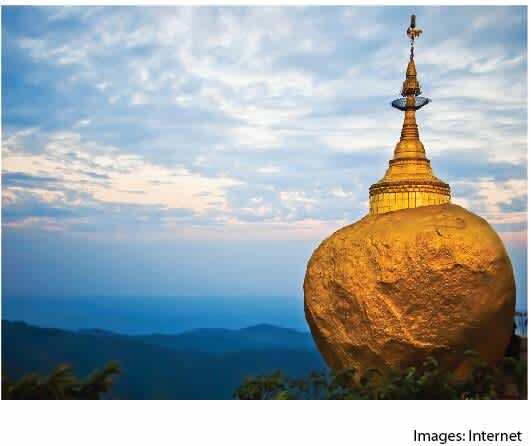 Probably because of the region’s incredible variety in culture, history, cuisine and natural beauty, South East Asia is increasingly becoming an ideal destination for M.I.C.E travel. Whether you are planning a cosy meeting, looking for a great venue for a conference, or organizing a set of teambuilding activities, Saffron Travel can be your guide and partner to ensure a comfortable, well-organised, memorable and above all, productive experience. 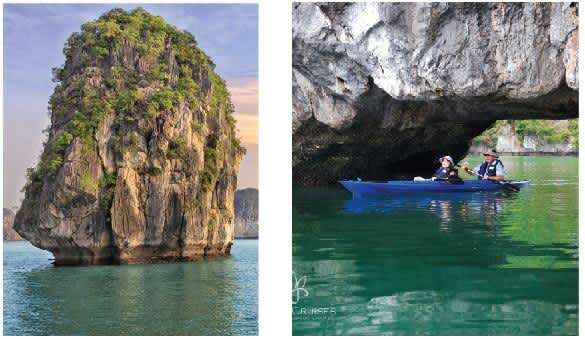 A private luxury cruise in amongst over 3000 limestone cliffs and islets in Halong Bay is an unusual but wonderful way to spend time together as a team. Spend a full day exploring the bay. Go kayaking, rock-climbing, swimming and visit ﬂoating villages. Enjoy a sunset cocktail on the deck. 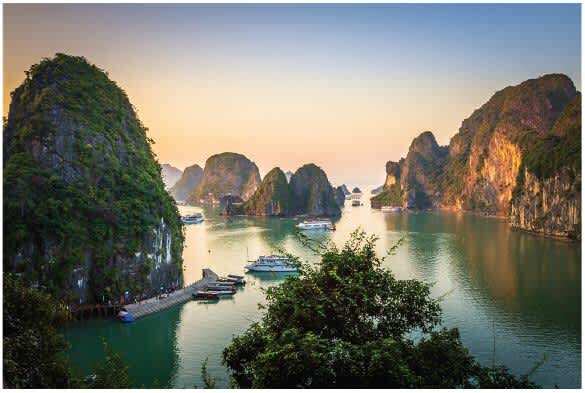 Saffron Travel can arrange a private cruise on Halong Bay to suit your request and make sure you have memorable trip to the UNESCO World Heritage Site with your colleagues, partners or clients. Saffron Travel can offer a chartered yacht for a more adventurous and energetic experience in Ha Long Bay. Enjoy your own all-inclusive 5 star yacht sailing around a bay of emerald water. 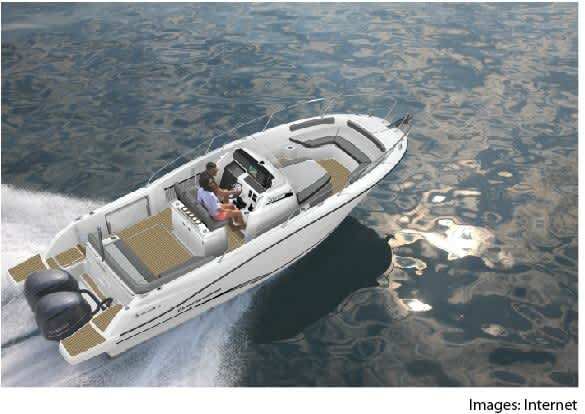 Other services such as sailing and water sports are also available. 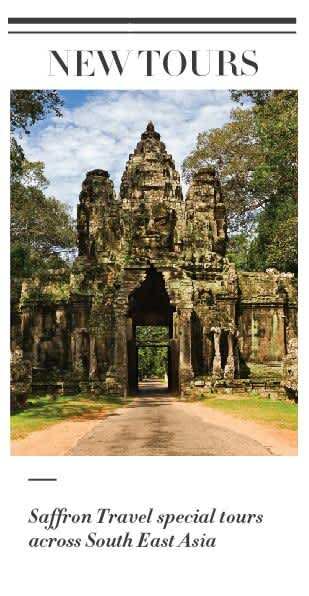 The Angkor complex located in the vicinity of Siem Reap is one of the greatest sites of the ancient world anywhere on the planet and an absolute must visit. We can design different programs combining visits to this UNESCO World Heritage Site with activities such as bird watching and exploration of national parks, as well as involvement with humanitarian assistance programs and organisations working with villages around the largest lake in South East Asia nearby, Ton Le Sap. Saffron Travel can also organise formal dinners amid the splendour of the Temples of Angkor Thom. Guests should prepare themselves for a dinner worthy of the ancient Khmer Kings. Everything is immaculately prepared from the stage set up, four course dinner, cocktail area, to the lighting decorations and tiki torches around the venue. Another highlight of the night is a traditional Khmer dance and music performance. 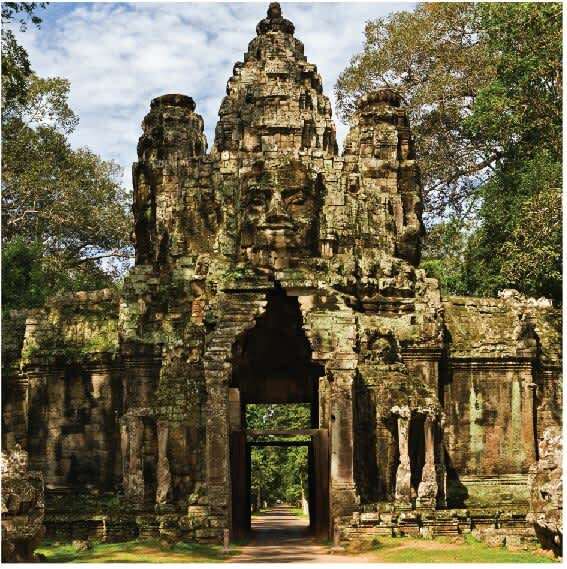 Different scenes illustrate the epic story of the Khmer Empire leaving guests with unforgettable memories. Saffron Travel can organize different packages for guests such as stay and play or meet and play with generous options of exclusive luxury accommodation and gala dinners/team building events, or even a golf tournament itself. Danang has become a fantastic centre for international conferences. Located just 2 km from the city centre, the city boasts a gleaming new airport, great beach resorts and fantastic transport and accommodation options. 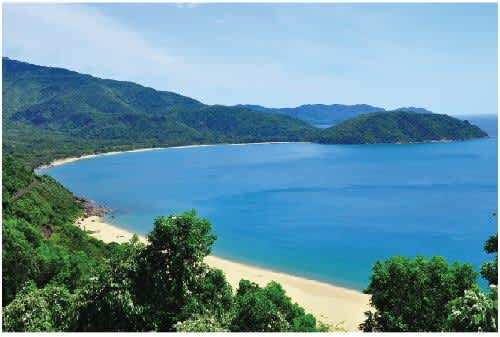 Smooth sand, fresh air and crystal blue waters make Danang beach one of the six most attractive beaches on the planet according to Forbes magazine. 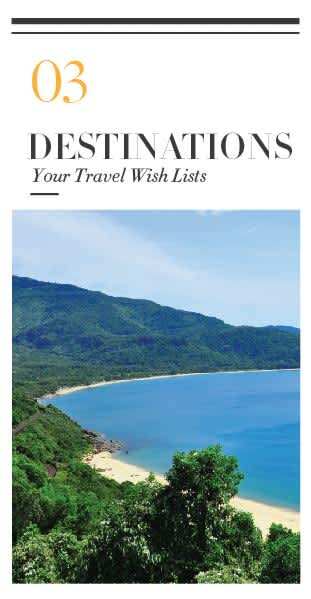 However, there’s more to do in Danang than just lying by the sea. Son Tra Peninsula is a gem with long, white sandy beaches, picturesque landscape and lush, ancient forests offering endless chances for M.I.C.E activities including boat racing, jungle safari, teambuilding games on the beach and much more. 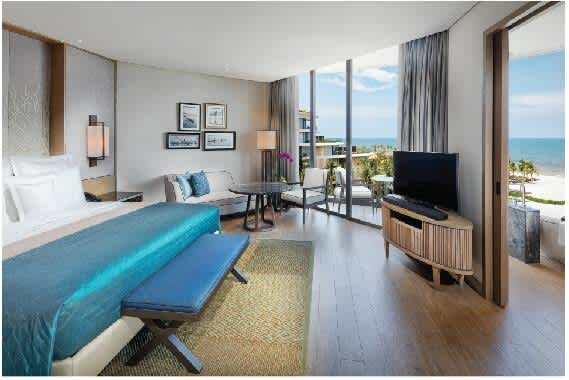 Danang is also home to the multi award winning Intercontinental Danang Sun Peninsula Resort. Covering a large and exclusive area, this hillside resort is an ideal venue for special conferences and meetings in the privacy of its own exclusive bay. 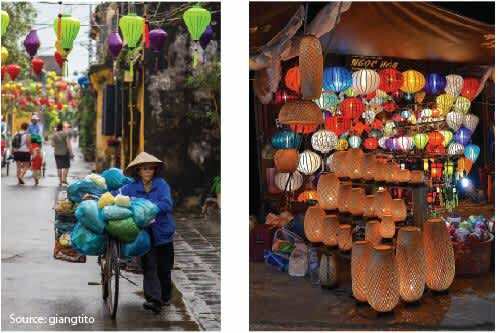 Located along the river bank and just one hour drive from Danang is the UNESCO World Heritage Site of Hoi An. Its Old Quarter has been beautifully preserved with old structures still line the streets and the old tile-roofed shop houses, shady pagodas and colorful communal halls. With a varied choice of accommodation, venues, delicious restaurants and cultural activities, Saigon offers everything M.I.C.E Travel needs. The city’s nightlife buzzes but so do its many traditions and ancient rhythms. It’s a city experienced primarily at street level and there’s always something to discover just around the next corner. We can arrange an exclusive gala event for a few hundred people complete with exquisite food all in a glamorous setting in one of the oldest museums in Saigon. 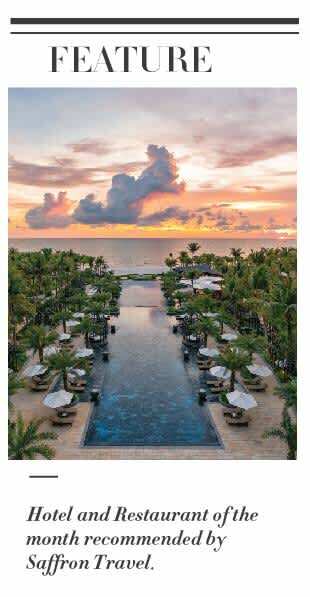 Located on one of the most beautiful beaches on Phu Quoc island, InterContinental Phu Quoc Long Beach Resort is a perfect venue for M.I.C.E. and families alike. 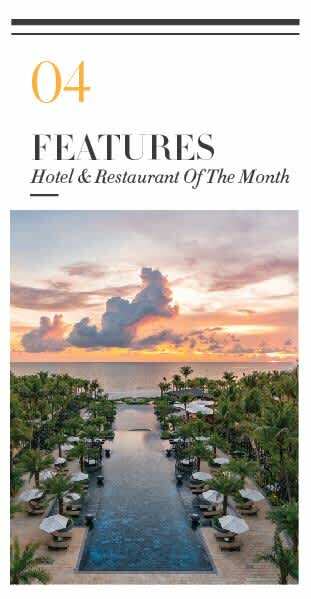 Set within its own private sanctuary with verdant jungle matted hills, sparkling, turquoise lagoons and a long stretch of beach, its 459 rooms, suites and villas each have their own balcony overlooking the ocean, or the beautiful gardens. The resort has 3 options for dining featuring Italian cuisine, international cuisine and Vietnamese cuisine; 1 rooftop bar and 1 onsite cafe. Its 2,300 sqm of distinctive indoor event venues can host up to a thousand guests. In addition, Harn Heritage Spa is a great place to unwind with daily spa treatments in a serene setting. Bep Nha Luc Tinh is a new venue for travellers to enjoy delightful unique treats in a lovely “Vietnamese home”. 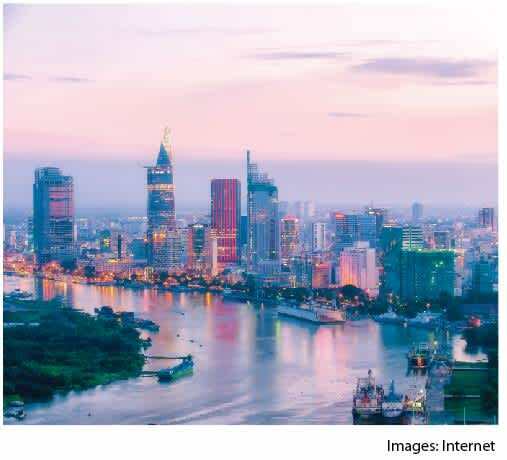 Conveniently located in the city centre, the design however is inspired by the nature of Mekong Delta with a garden, water-coconut thatched rooves and mangroves. 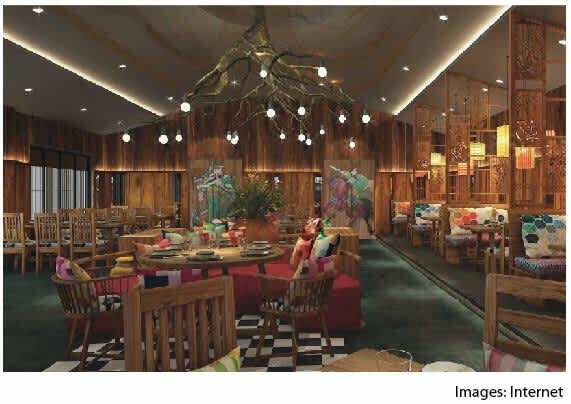 The restaurant showcases traditional Vietnamese cuisine with a focus on the food the South of Vietnam. Chef Thuy (Top 3 Vietnam’s Master Chef 2014) handpicked the menu which provides a wide range of choices combining her culinary training with her childhood favorites. Vietnamese pancakes and sugarcane grilled pork skewers are among our favorite dishes here. 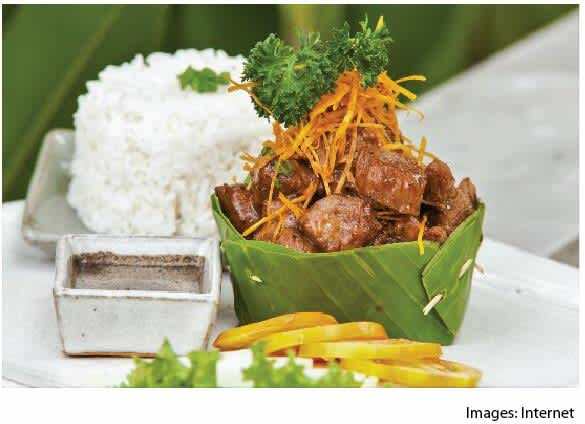 Lok Lak is one of Cambodia’s most loved dishes. Its recipe is simple and the ingredients can be found in any market. 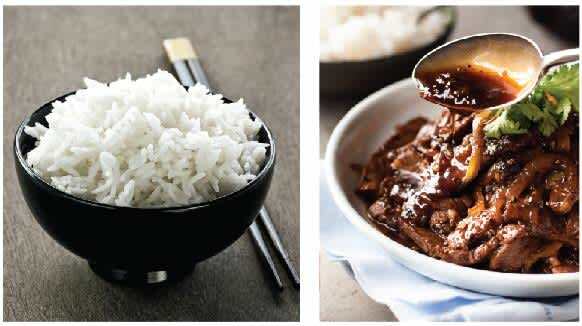 The beef is tender and the sauce has a subtle pepper flavour. 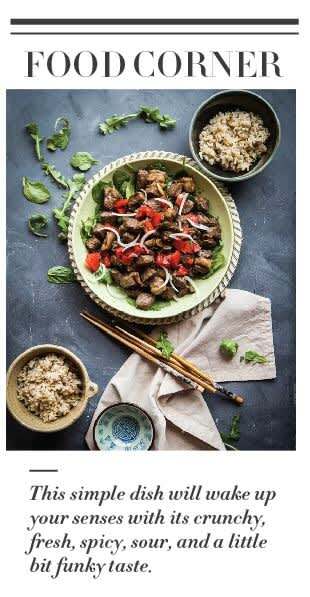 In a large bowl, mix the beef with the soy sauce, oyster sauce, tomato sauce, sugar, fish sauce, ground black pepper and garlic. Marinate for at least 20 minutes, or up to one hour. For the dipping sauce, combine ingredients in a small bowl and set aside. Decorate two dinner plates with sliced tomatoes, cucumber and onion. Set aside. Place the lettuce leaves on a separate platter. Heat oil in a wok over a high heat and stir-fry beef until cooked. Divide between the two dinner plates. © 2017 Saffron Travel. All Rights Reserved.